The offices will also be closed April 19th & 22nd in observance of Easter. The Davison County Fairgrounds Complex is located at 3200 West Havens. 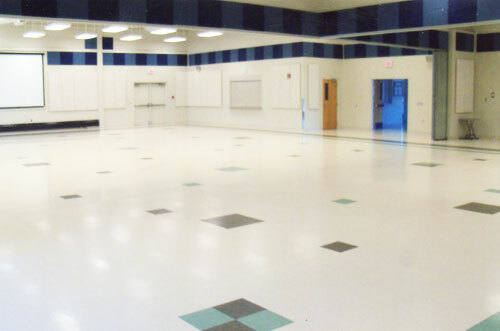 The facility is available for unlimited events such as meetings, sporting events, shows, exhibits, rummages, flea markets, wedding receptions and family reunions. 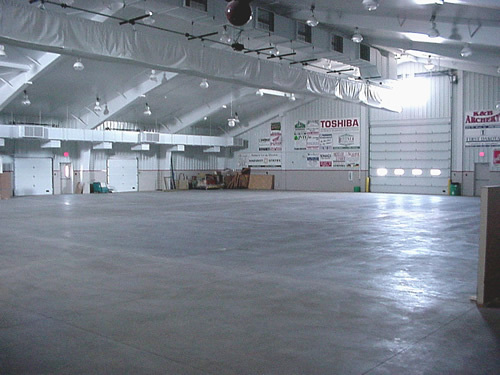 The Davison County Activity Center is ideal for indoor auctions. 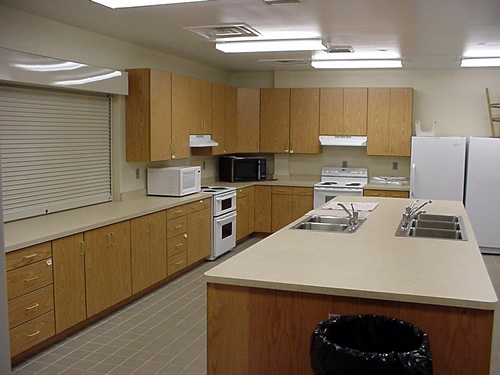 The Davison County Fairgrounds also plays host to numerous agricultural, youth, and 4-H activities. 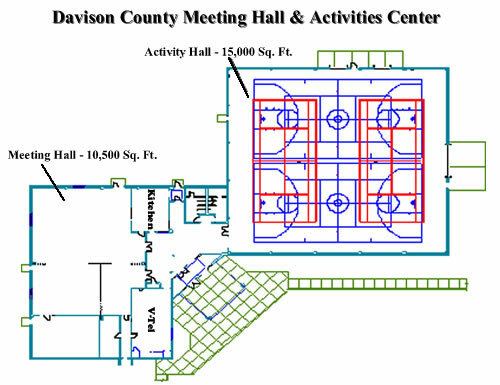 The Davison County Meeting Hall and Activity Center was newly constructed in 2002. 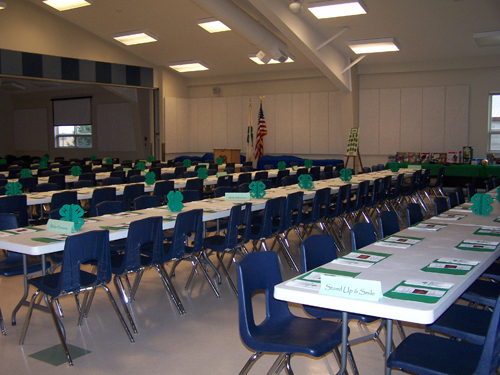 The Meeting Hall can be utilized for meetings or banquets up to 360 people, depending on arrangement, with on-site kitchen facilities. 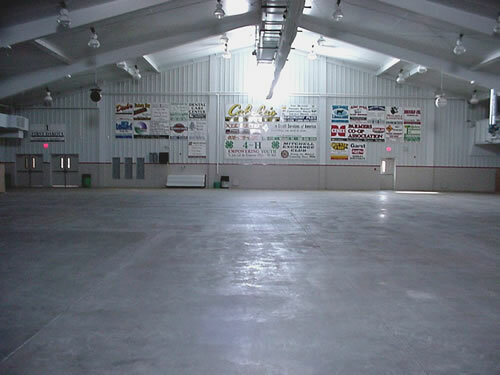 The Davison County Activity Center can be utilized for recreational activities, exhibits, indoor auctions, and fairs as well as larger banquets .The Meeting hall is heated and air conditioned, while the Activity Center is heated only. 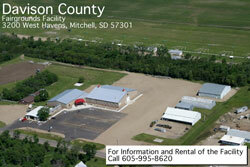 For information regarding these facilities, please contact the Davison County Fairground’s Office at 605-995-8620. 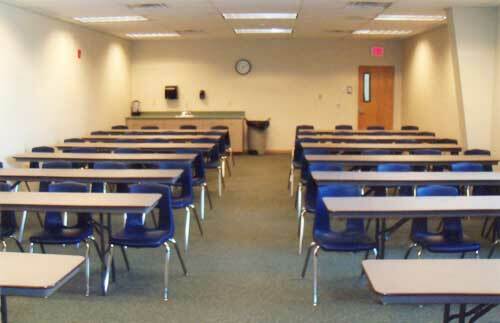 The Meeting Hall is divisible into two (2) separate rooms. Portable Bleachers are also available for use onsite only.